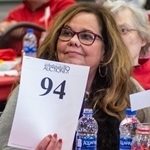 Northwestern College’s 36th annual Scholarship Auction, held Feb. 9, raised more than $36,000. 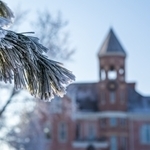 Due to the extreme cold temperatures and wind chill forecast for tonight and tomorrow, Northwestern College will be closing its facilities at 10 this evening (Tuesday) through the day on Wednesday. 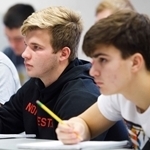 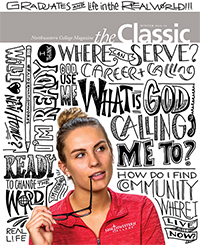 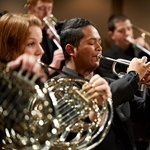 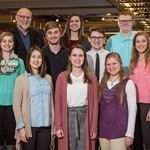 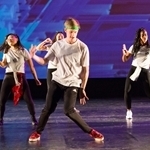 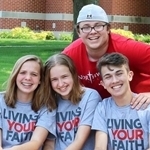 High school students are invited to participate in the third annual Living Your Faith, a one-week campus experience hosted by Northwestern College June 23–28.